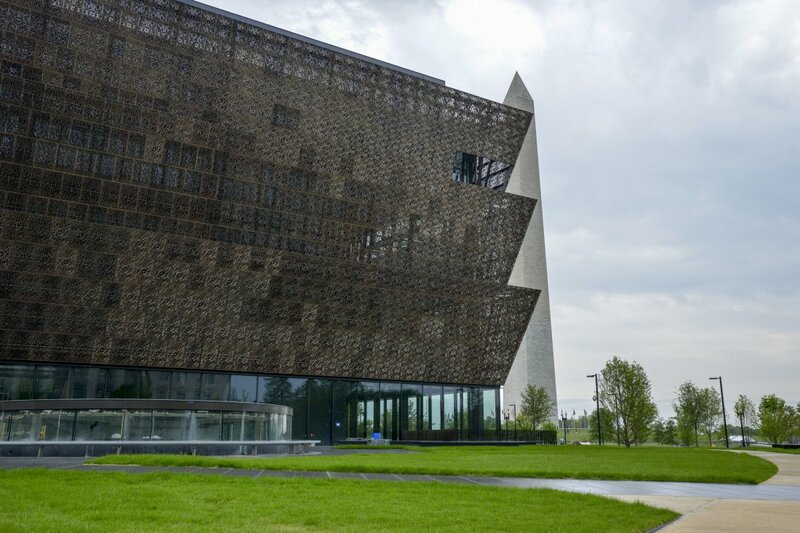 A dream for 100 years, the National Museum of African American History and Culture promises to become an instant favorite when it opens Sept. 24, its soaring spaces and magical views of the Mall a fitting setting for its tale of African American history and achievement. The Smithsonian National Museum of African American History and Culture sits near the Washington Monument on Tuesday, May 10, 2016, in Washington, DC. The Museum will open to the public September 24 of this year, 2016. ← Previous Previous post: It’s 2016 and Progressivism should be alive and well except for one thing, The Rage Against The Machine.